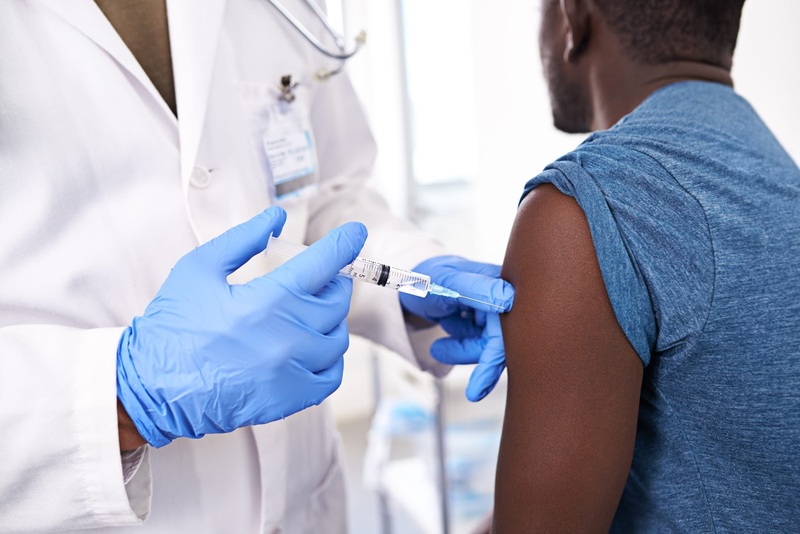 Multiply Blog: Should I get a flu injection? Should I get a flu injection? Tissues, dry lips, a sore nose, always needing nasal spray… could a flu injection really prevent all of this? The flu injection is not for everyone. But it is a good option if you suffer from asthma (or other respiratory disease), have a chronic illness (like anaemia or diabetes), a weaker immune system or HIV. A flu injection helps your immune system fight the virus by helping it to produce antibodies. Antibodies are your immune system’s soldiers as they battle the virus when you’re infected. The flu injection takes about two weeks to kick in once taken. After that, your body can attack the flu virus, should you come into contact with it. Do I need one every year? Like all viruses, the flu adapts and changes rapidly every year. There are often changes in the genetic material of the influenza viruses A and B, new virus strains emerge each year. This means that last year’s flu shot won’t protect you from this year’s viruses. The flu injection can also lower your risk of landing up in hospital and developing complications such as pneumonia. You may experience a few minor effects, like body aches, a slight fever and drowsiness. Local pharmacies charge between R66-R90 for a flu injection. You can also have it done at your GP, but it may cost a bit more. The flu vaccine is also available for free or at a lower cost at some government hospitals and clinics. Multiply members can earn points for getting their annual flu injection. Just visit your nearest Dis-Chem or Clicks pharmacy. Yes, it may be the best defence against the flu. The flu injection alone can’t guarantee that you’ll have a flu-free year. Members can earn 10 points for getting their annual flu shot at any of our partner pharmacies. So, visit your nearest Dis-Chem or Clicks pharmacy.